Shivpal Yadav said he was allotted the bungalow as he was among the senior most MLAs in the State Assembly. 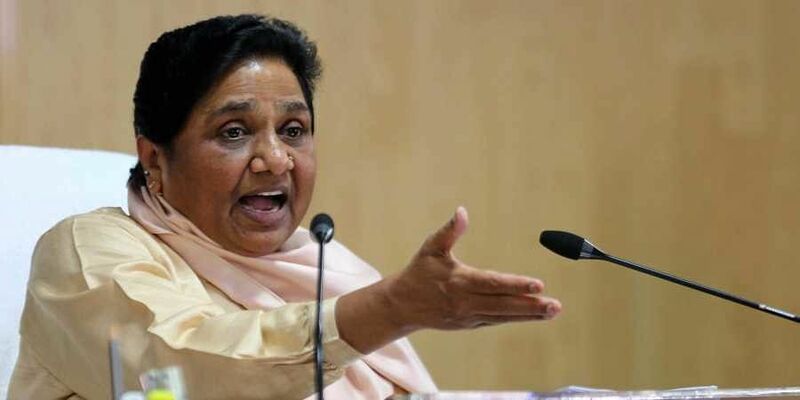 LUCKNOW: The Uttar Pradesh government on Friday, allotted the bungalow vacated by former Chief Minister and Bahujan Samaj Party (BSP) chief Mayawati to Samajwadi Secular Morcha founder Shivpal Yadav. Responding to Shivpal’s week-old application for government accommodation in the state capital, the government allotted him the bungalow at 6, Lal Bahadur Shastri Marg. The bungalow was vacated by Mayawati on May 31 this year, in compliance with an order from the Supreme Court. Estates department officer Yogesh Shukla could not be reached for comment however, officials in the department who were familiar with the matter confirmed the allotment. “He (Shivpal) has been allotted the bungalow in the capacity of an MLA,” said an officer. The bungalow is classified as Type-6, which according to estates department officials, is not normally allotted to MLAs. MLAs are generally allotted Type-4 or 5 accommodations, said another official. Shivpal however, said he was allotted the bungalow as he was among the senior most MLAs in the State Assembly. He also alleged a threat to his life as the reason behind the allotment. He visited the bungalow immediately after receiving the allotment order. The bungalow is built in red sand stone and has marble flooring in the 12 bedrooms, two halls, four sprawling terraces and two kitchens. There are also several outhouses, eight AC plants and a 500 kilowatt generator. 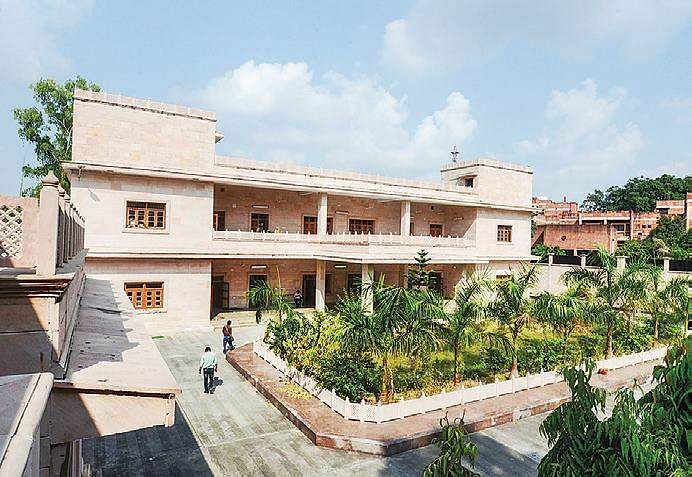 Mayawati’s staff would stay at the bungalow when it was allotted to her. She stayed at her 13A Mall Avenue residence.